Villa Thawthisa The Boutique Hotel에서는 웹사이트 이용을 최적화하기 위해 기술적, 분석적, 마케팅 목적으로 당사자 쿠키, 또는 제3자 쿠키를 사용하고 있습니다. 본 사이트를 계속 이용하심으로써 쿠키 사용에 동의하신 것으로 간주됩니다. 자세한 내용은 쿠키 정책 안내를 참고하시기 바랍니다. 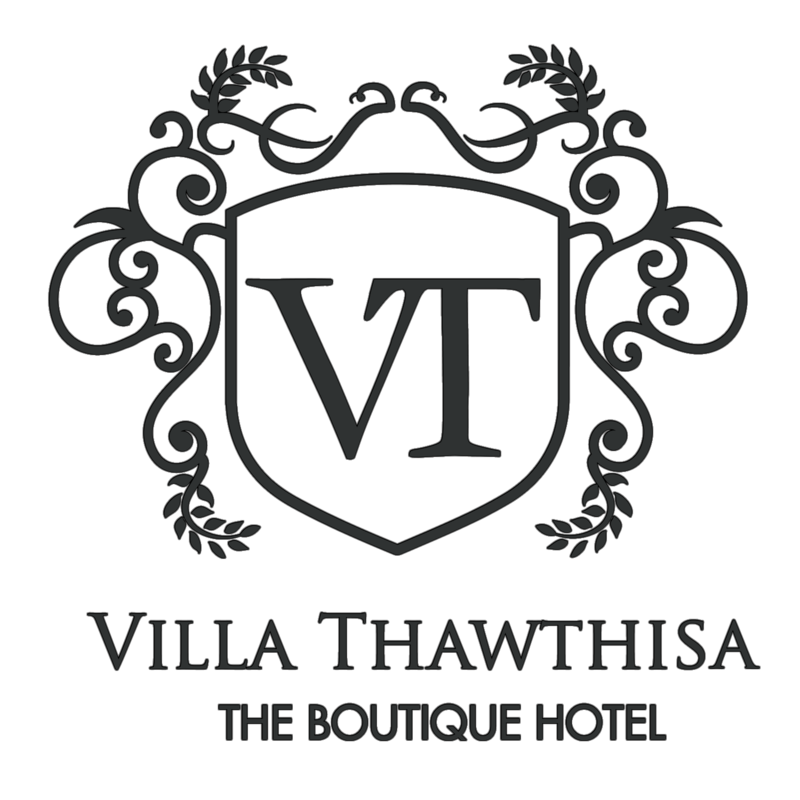 Villa Thawthisa offers a number of unique excursions in the area which can be completed within one day while enjoying the bliss accommodation at villa Thawthisa. Below are a list of excursions that can be done while at villa Thawthisa.